SEAtongue has been offering Asian translation services in Kuala Lumpur to global business for over 10 years. We provide translation services for all global language pairings. We will analyze your business translation needs to provide the most appropriate linguist who will not only be a native translator (we select dependant on region, culture, dialect, and country) but also on the knowledge requirements of your industry and any specific skills or knowledge needed to complete translation in the relative format. Asian IT Translation Services in Kuala Lumpur. Asian Telecom Translation Services in Kuala Lumpur. Asian Military Translation Services in Kuala Lumpur. Asian Automotive Translation Services in Kuala Lumpur. Asian Energy Translation Services in Kuala Lumpur. Asian Healthcare Translation Services in Kuala Lumpur. 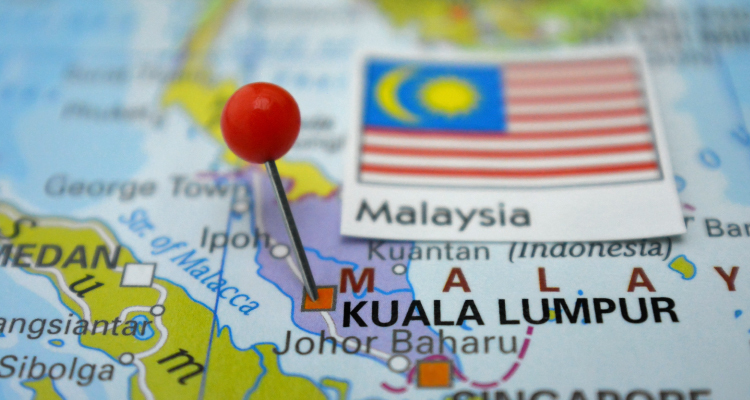 Asian E-learning Localization Services in Kuala Lumpur. Asian Medical Translation Services in Kuala Lumpur. Asian Media Translation Services in Kuala Lumpur. You can, therefore, rely on SEAtongue to also offer you the accurate, quality of localization and translation services you are looking for. All of our Asian translation services in Kuala Lumpur, processes and systems are certified to ISO17100, the new standard in translation services which simplifies the interaction between client and translator by ensuring that important files are safely backed up and easily retrieved when needed. With its ability to minimize errors and customer complaints. Please fill out the form below and we will get back to you within 24 business hours.